We are a Canadian company distributing various diagnostic and therapeutic devices for the dental and medical professional. We are also the exclusive provider for MRC appliances in Canada. Our products and services aid in an accurate diagnosis and treatment of various pathologies and health concerns. 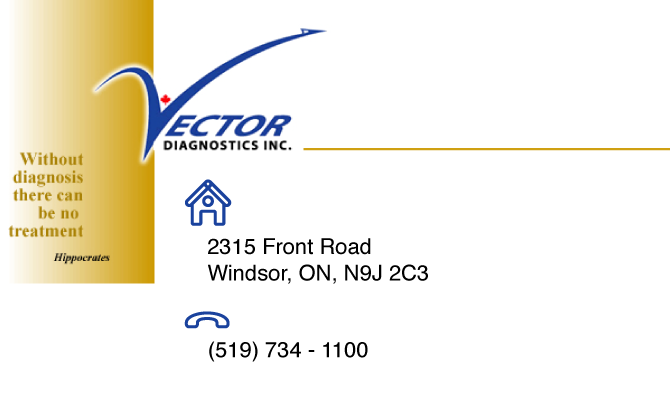 Look to Vector Diagnostics for one stop shopping of diagnostic equipment, education and supplies for your practice.